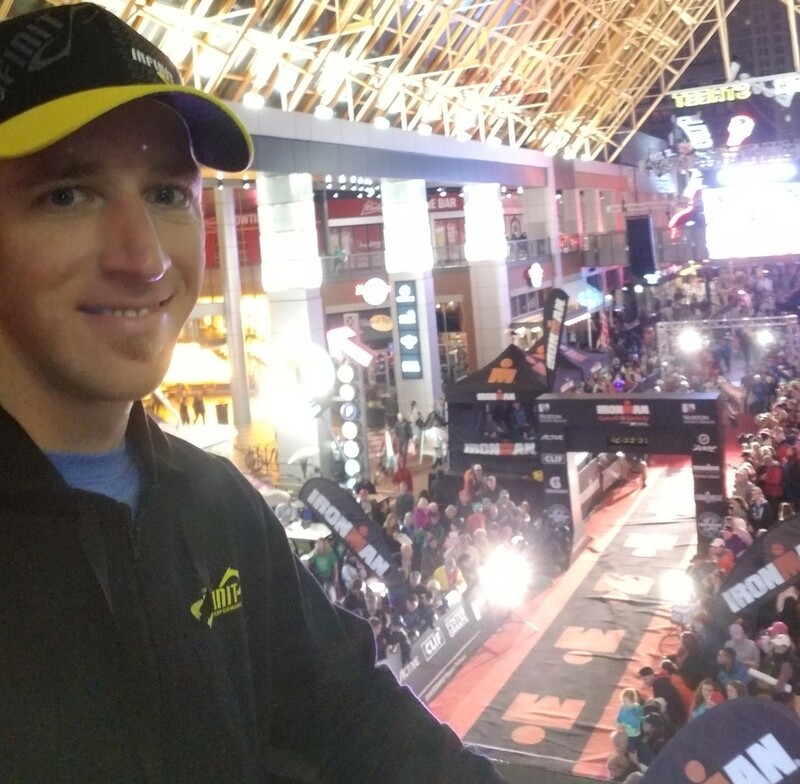 Husband and father of two boys- the youngest of which will be starting his fourth year of triathlon next season :) I've raced over 150 events since 2001 while continually building my career (at JPMorganChase where I currently am Technology Learning Partner in our Tech Training Org). 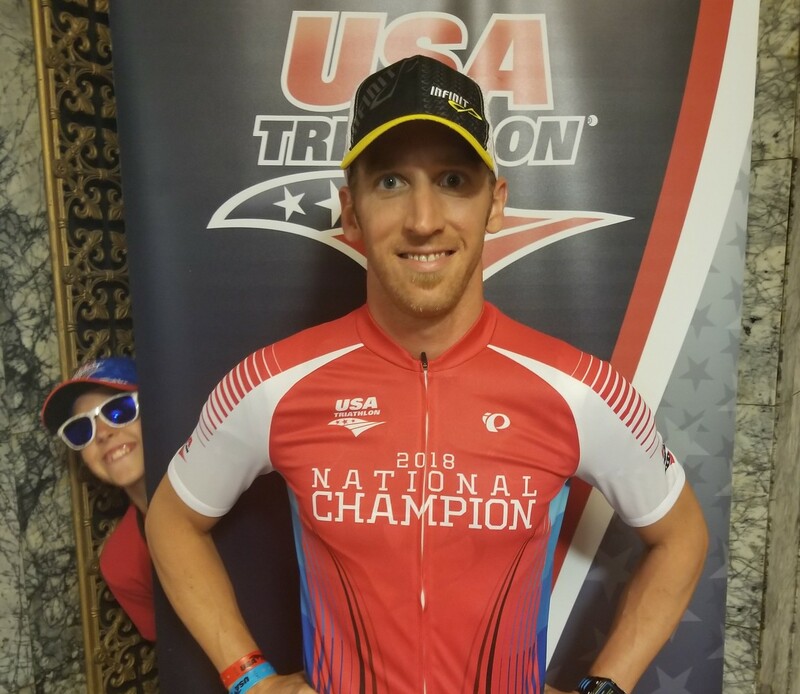 I have been able to fill my racing resume earning two Duathlon National Championships in 2018, a perennial All-American, a 5x member of Team USA, podium finisher at USA Triathlon Nationals, and overall wins from sprint to half distance events. 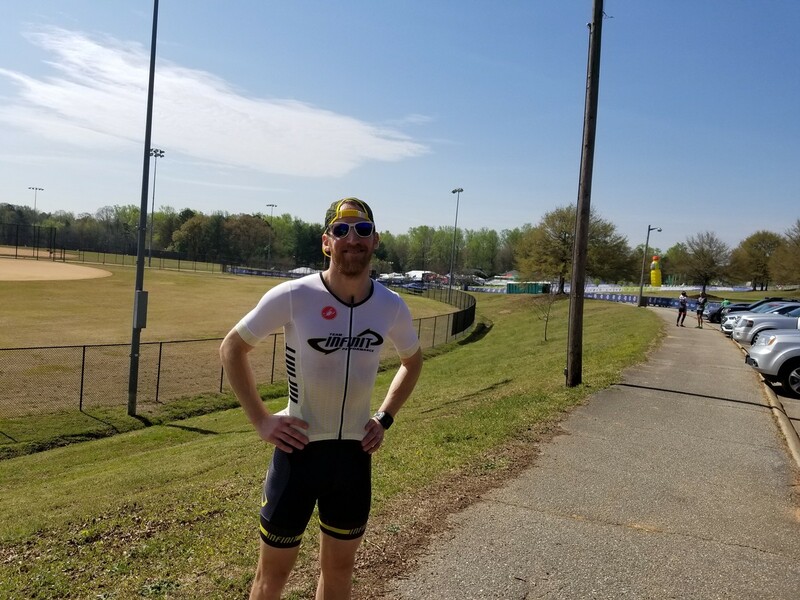 Already registered for the 2019 Boston Marathon, scheduled to attend ITU Duathlon Worlds in Spain, and ITU Triathlon Worlds in Switzerland. 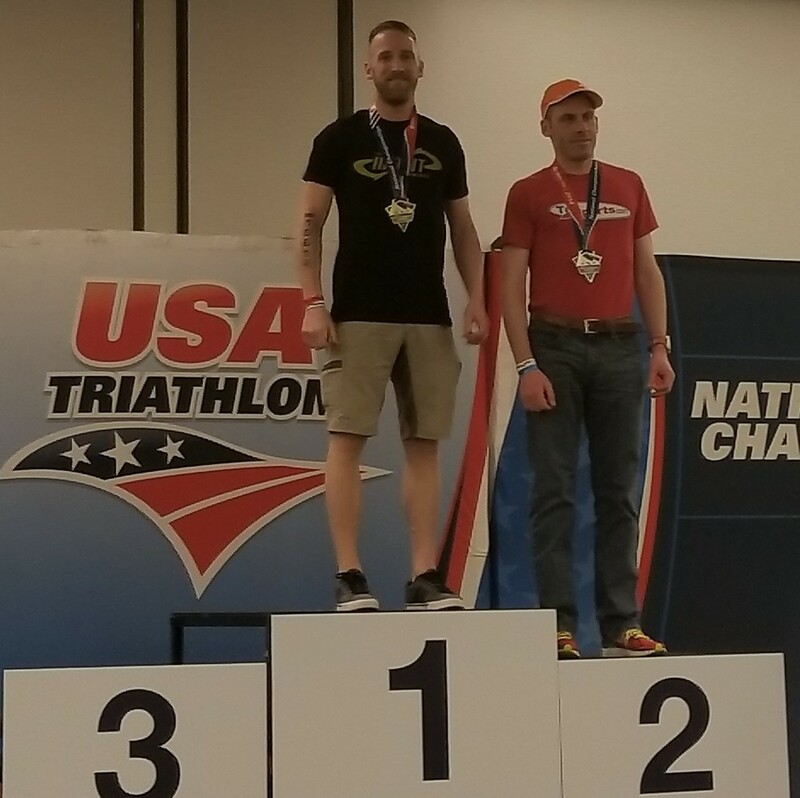 Draft Legal Duathlon National Championship podium. 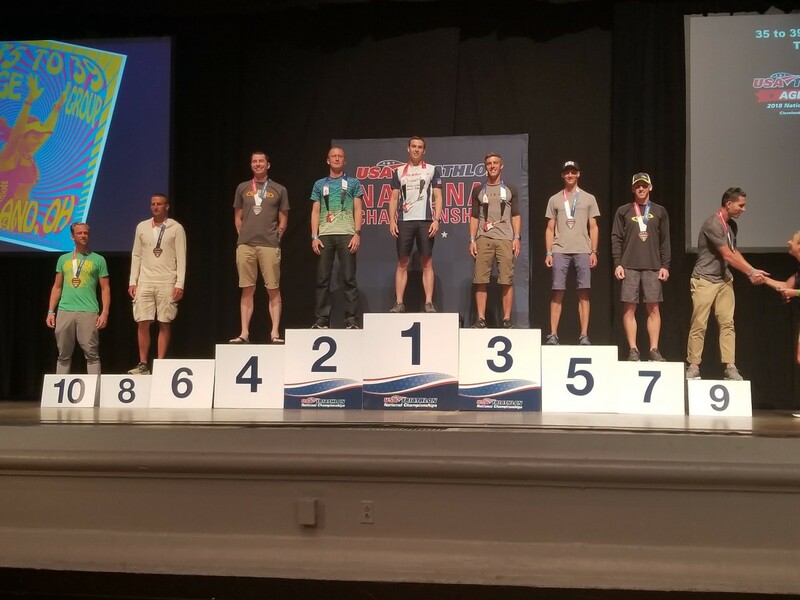 1 of 2 National Championships earned during the weekend in April at Greenville, SC.